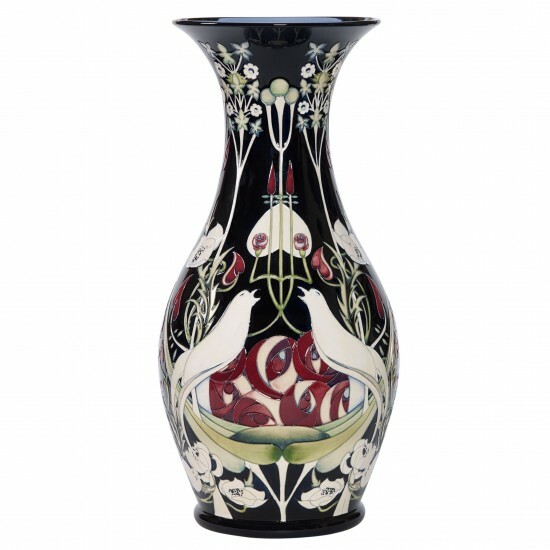 The Moorcroft story that unfolds in each page of this website began in 1897, through the ground breaking work of ceramicist extraordinaire, William Moorcroft, who began to sell his work to retailers, including the prestigious Liberty of London, under his own signature. Unsurprisingly, William Moorcroft’s name and reputation grew following gold medals at International Fairs and even a Queen’s cypher, and over a hundred years of W Moorcroft Ltd began. 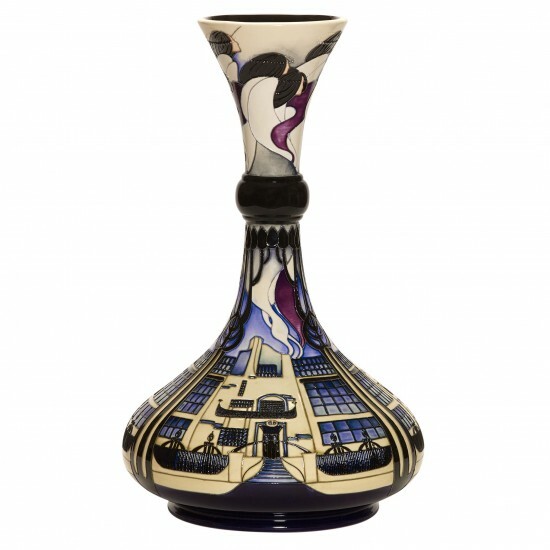 Still fiercely independent, Moorcroft continues to create art pottery, using her renowned heritage craft techniques and acclaimed line up of designers, at the highest level in the Applied Arts. The Pottery’s ethos has always been that Moorcroft will continue to hold its revered name if design does not stand still. Design now includes jewellery - mined, crafted and fired to perfection, and other creations are set to follow. 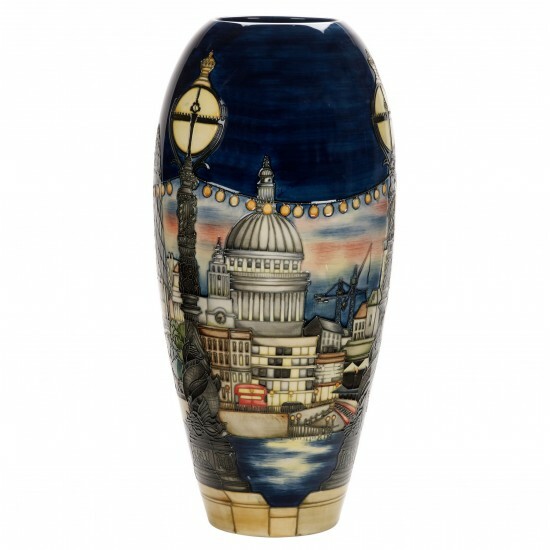 Transforming the Applied Arts since 1897, Moorcroft strives forward into each new dawn to shape, colour, and design art pottery for admirers around the globe.